DSANB’s mission is to promote self-advocacy, raise awareness, support inclusion and enrich the lives of individuals with Down syndrome and their families. 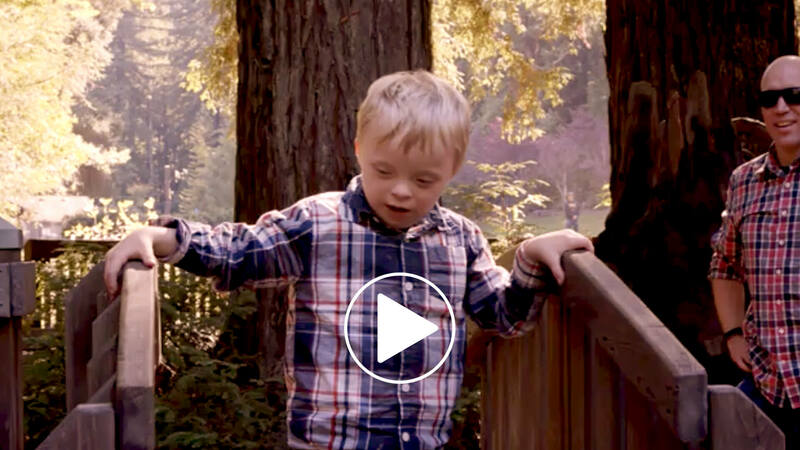 Down Syndrome Association North Bay’s mission is to promote self-advocacy, raise awareness, support inclusion and enrich the lives of individuals with Down syndrome and their families. Our programs and services include: information for new and expecting parents, sponsored parent trainings, literature and art programs, hospital greetings with Hope Baskets, Parent Support Group Activities, dances and event-outings, parent-to-parent connection, education seminars, mentor programs, and Family Camp. We are all volunteers, board and committee members alike, working to serve and encourage the unlimited potential in children and adults with Down syndrome. Your contribution will allow us to continue to support new and expectant parents; expand parent support group activities; sponsor parent trainings; facilitate skill building opportunities; provide medical outreach and advocacy information to enhance the lives of individuals with Down syndrome and their families.